Welcomes to you in our small Taekwondo family. We are undeniably the most qualified Instructors to teach you “Olympic style WTF Taekwondo” in the Province, with Instructors certification from the Taekwondo Federation of India, World Taekwondo Federation. 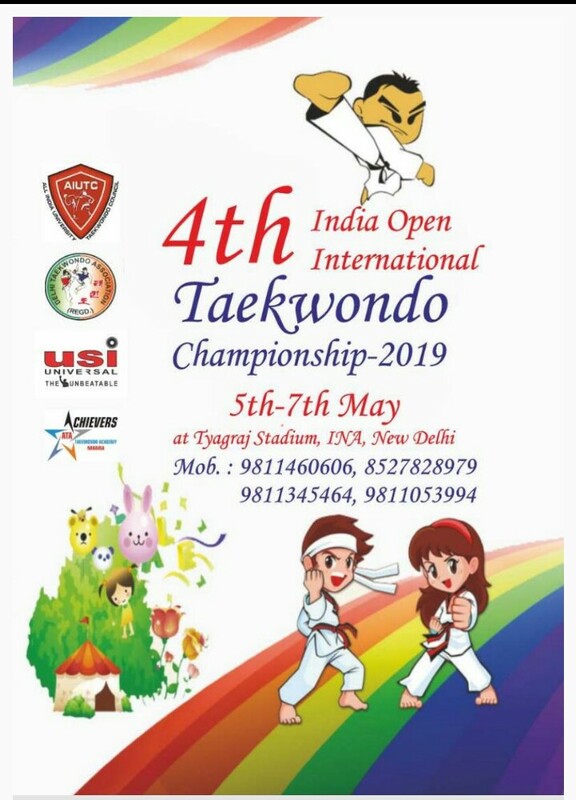 Taekwondo Academy in Delhi, India for advanced practices for State and National, International. Taekwondo Classes - Challengers Taekwondo Academy (CTAINDIA) - Welcome to Challengers Taekwondo Academy's (CTAINDIA) Web site! We would like to take this opportunity to show you how we can provide the best instruction and highest quality training at affordable rates. Programs include Tae Kwon Do, Self Defense, Yoga, Tai Chi, Kickboxing and Personal Training. Challengers Taekwondo Academy (CTAINDIA) offers friendly and professional service. You will receive world class martial arts training in the best facilities. You will experience benefits reaching far beyond your expectations. Our instructors are all World Tae Kwon Do Federation (WTF) certified black belts with years of experience working with children and adults of all ages. We have built our reputation on our commitment to providing quality instruction, which has earned us many loyal students. Please take a moment to browse through our site to learn more about our school and how we can improve your life. We look forward to hearing from you soon. 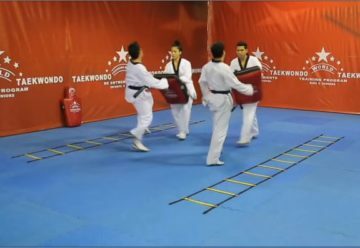 Taekwondo is a kind of high-level attack technique, and also the elaborate form art and fitness method of the gate. Skills and control are necessary to learn Taekwondo basic home quality, spirit and temperament each dance fist must have training hands. "Registration to end remarks" is the central thought of taekwondo warrior spirit. Training, the beginning and end of the game, strict ritual ceremonies: Before practice and match start, both sides salute each other, after practice and after the end of the match, again salute each other, friendship and mutual respect, and humiliation. The referee also receives a punishment on the sidewalk during the game. I express my respect to the matchmaker's respect and respect. Taekwondo "Mr. Doe" request is to pay attention to bowing the upper body 30 degrees, 45 degrees low, and visual ground. 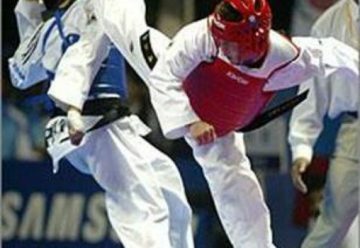 Taekwondo's spirit is incomparable patriotism, remorse, patience, and perpetuity. In the process of teaching customs, strengthen strict moral norms and create legal principles. There is a philosophical idea in the motherland, love of the country, the passion of the people of love, the spirit of fortune justice and the self-sacrifice of the helpless. The technology respects large seniors, respects others, and trains on the premise of keeping the rules. Advocates nurturing as much as possible Taekwon-do trains high moral quality, adult insistence, sound and perfect style and active sports spirit. 7, A gift wishes not to accept. 6, Relying on the benefit of the individual, and within the martial arts Person of. Patience: Work hard and overcome no matter how hard you come across. Kuchi training, overcoming the self-control when attacking mistakes, vanity and not jealousy others, that is, "self victory self-indulgence".